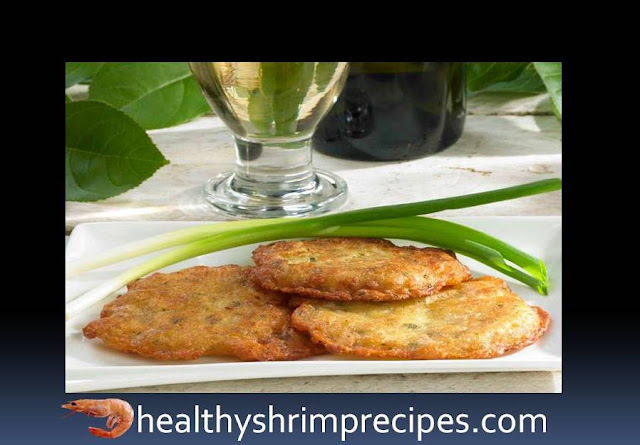 Crispy Shrimp Pancakes have a piquant and at the same time soft taste. Shrimp should not be fried all at once, but in batches, so that they are well prepared. Cilantro stalks are used in the recipe you can also take the roots after washing them and cleaning them. I offer a recipe for pancakes with shrimps. 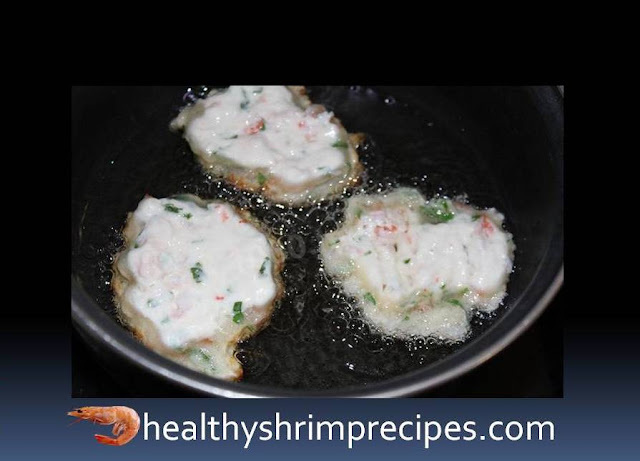 #Step – 1 Put the pan on the fire with the shrimp filled with water and bring to a boil. 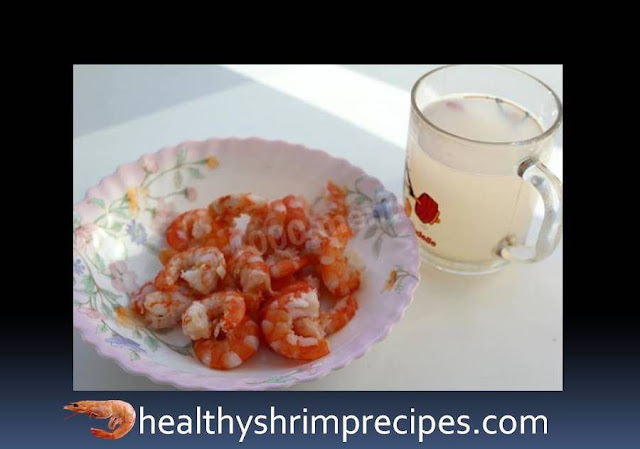 #Step – 2 as soon as the water boils, we take out the shrimp with a skimmer. Let it cool. And save 1 tbsp. the water in which they were boiled. 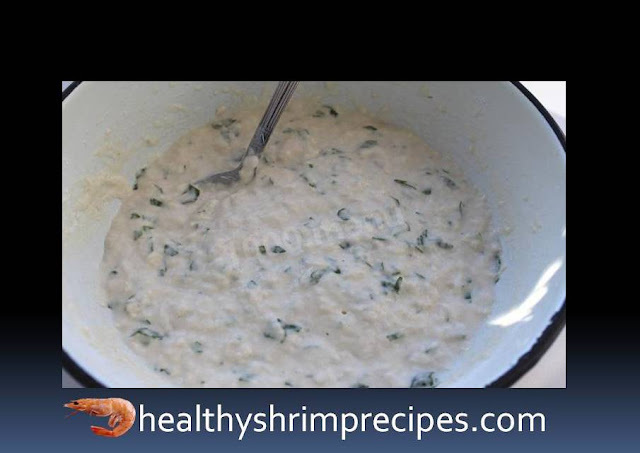 #Step – 3 In the meantime, makes the dough - mix the flour, parsley and green onions. 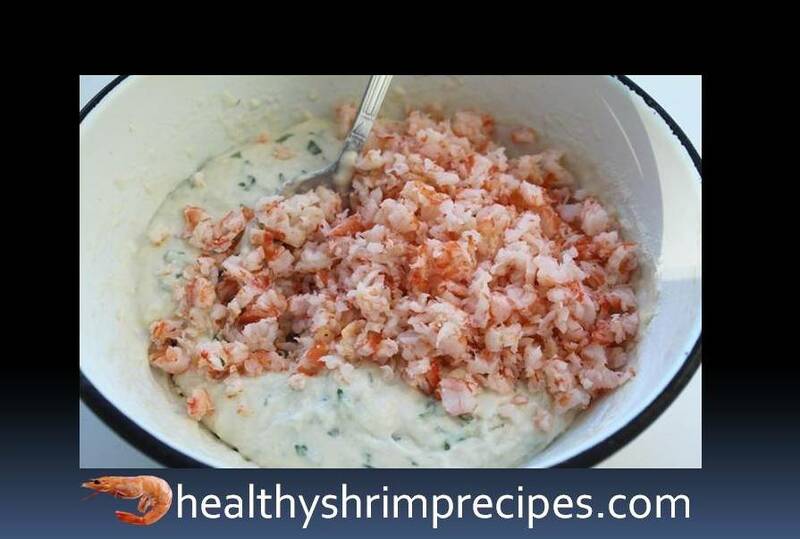 #Step – 4 Add a glass of shrimp water and salt the texture of the dough should have a consistency of thick cream. 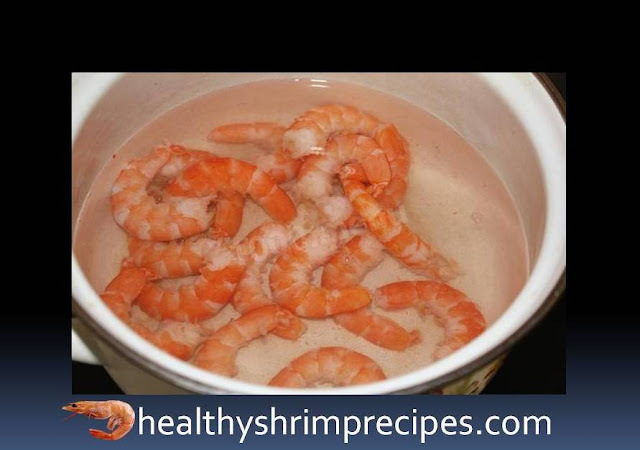 Close the lid and put in the fridge for an hour, along with boiled shrimp. Finely chop the shrimp to the size of ground coffee, mix with the dough and mix well. #Step – 5 in a deep saucepan, pours olive oil 2.5 cm. And heat it up almost until smoke appears. Dip a tablespoon into the butter and add the dough. Pour it into butter and level a little. 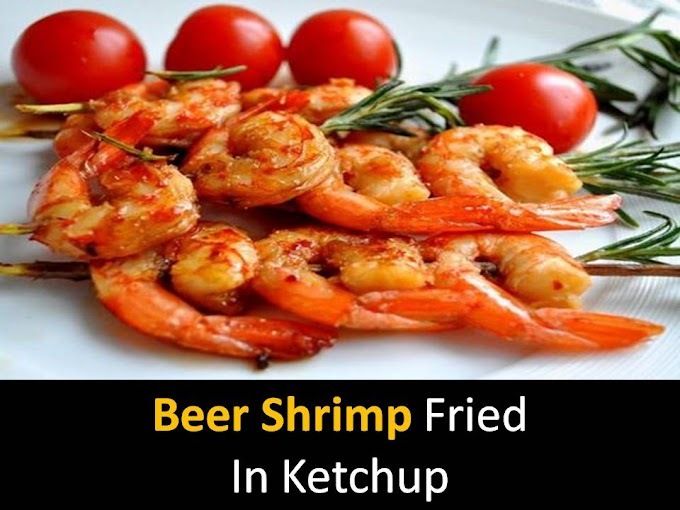 Fry for about one minute on each side. Fritters should be a smooth golden color with "lace" edges. #Step – 6 we take out a skimmer, slightly letting the oil drain. And then laid on a dish, in which the bed towels.